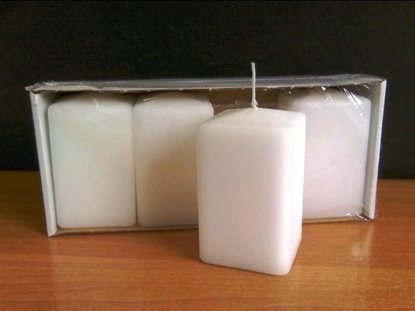 CANDELE CUBICHE 100/60/60 BLISTER DA 4 PZ. 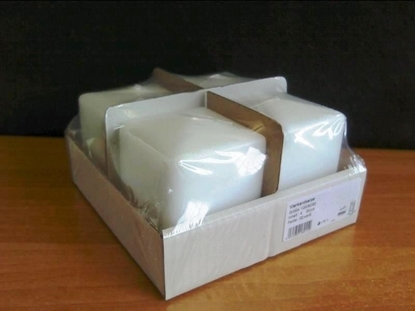 CANDELE CUBICHE 100/80/80 BLISTER DA 4 PZ. CANDELE CUBICHE 150/80/80 BLISTER DA 4 PZ. CANDELE CUBICHE 200/60/60 BLISTER DA 4 PZ. CANDELE CUBICHE 200/80/80 BLISTER DA 4 PZ.